A study was done to simulate the exposures of cell phone users in the USA – only it was done on rats. Frequencies of 900-1900 megahertz (MHz). Human beings have an average frequency of about 7.8 Hertz. A megahertz is one million hertz. If you think about it, holding a phone to your ear that is sending out between 900 – 1900 million hertz is more than a little disconcerting. Both toxicology and carcinogenic studies were carried out of the rats. Tumors were found in tissues surrounding nerves in the hearts of the male rats (but not female or mice). In humans, it’s seen in the vestibular nerve, an area adjacent to the ear. There are a host of lawsuits occurring in both from France and Italy that involve these types of brain tumors. The panel of medical experts who reviewed this rat study and other current studies say the study is of great importance because it proves that exposure produces predictable results. Your heart responses to electromagnetic signals from your brain. Likewise, unfortunately, it will respond to outside electromagnetic signals – an unintended consequence that appears to come from WiFi frequencies! In a previous blog, Smart Meters Affect the Human Heart, we showed you a video that documented irregular EKG patterns following each brief transmission from a Smart Meter. The Smart meter sends out electrical pulses that include an electromagnetic field around them. This video showed a human volunteer, whose heart went into an irregular pattern EVERY time the Smart meter send out a signal. Considering Smart meters typically send out 10,000-60,000 micro-pulses in a 24-hour period, this can disruption for the human heart if a person is susceptible to it. 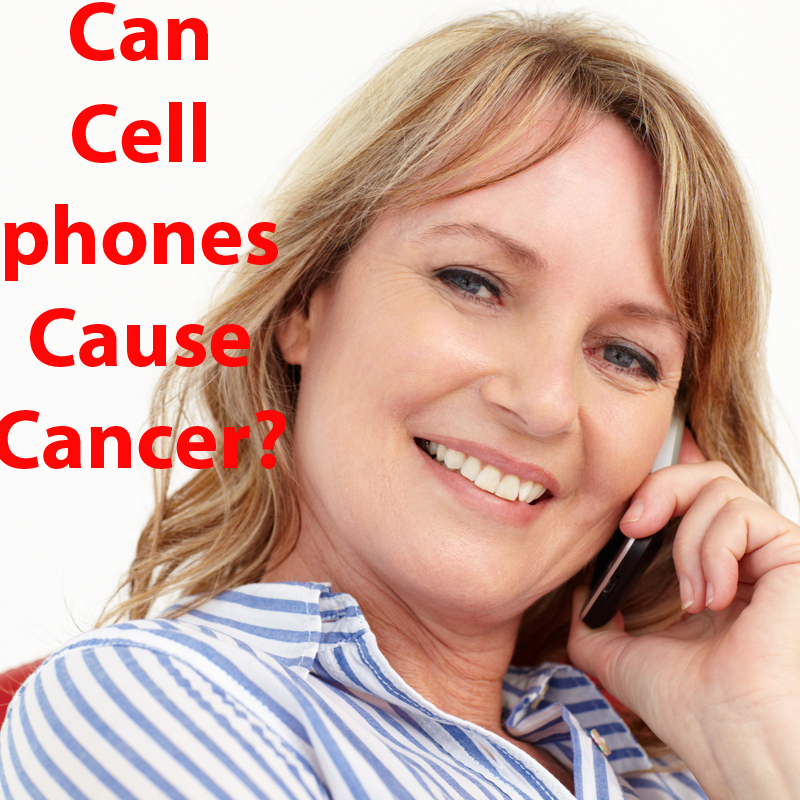 There is ample evidence that the electromagnetic radiation from WiFi and cell phone transmissions produces biological effects. Every day, our company gets calls from people who have had a Smart Meter installed, and now they can barely live in their own home. Or a cell tower has suddenly been added to a suburban landscape, disguised as a fir tree, and suddenly, either that one person or the whole family isn’t feeling all that well. You can take an EMF Protection Quiz that will calculate your exposure level to EMF by answers you give about your own situation. It will then offer a protection recommendation. In addition to that, there are other ways you can decrease your exposure to EMF. One easy hack is to put your own WiFi on a timer so that it goes off at night while you sleep. Sleep is when your body repairs itself, so it’s very important to be “WiFi free” at night.